Church bells are the biggest and loudest musical instruments in the world. Their sound can be heard miles away from the tower. At All Saints’, Emberton, we have six bells with a beautiful tone, the heaviest bell weighing 9cwt (approximately 457kg). 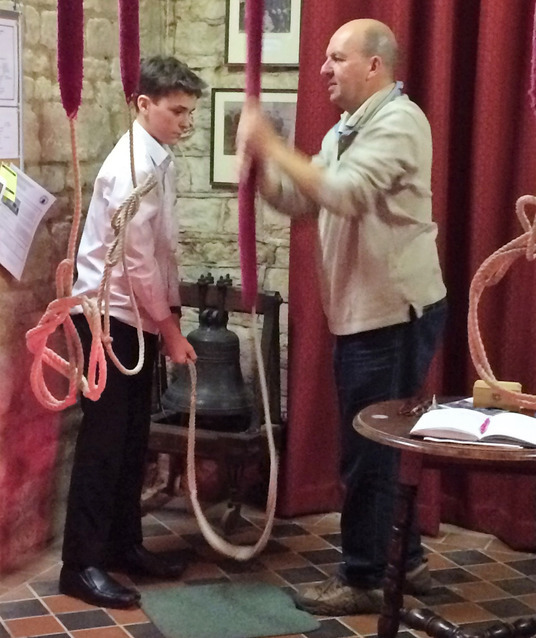 Our bells are rung to call people to Church, to celebrate happy occasions, and commemorate important events. They are also rung simply for the enjoyment of hearing their sound. 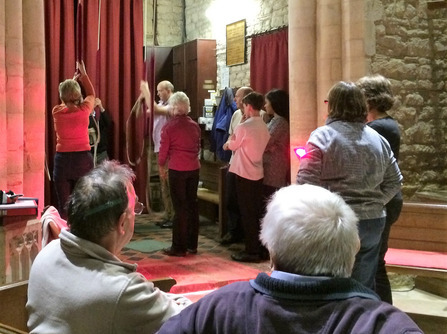 Bell Ringing can be an interesting and sociable hobby, as well as a part of Church life. 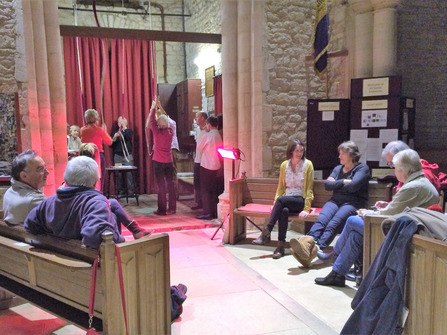 At All Saints’ we have an active band of ringers ranging in age from around 14 to 82. We usually ring on the 2nd and 4th Sundays of the month for the 11.00am Service, starting at 10.30am. Other times are by arrangement. 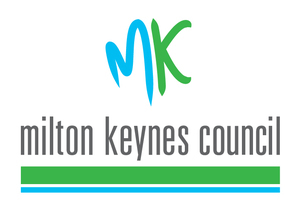 We always practice on Tuesday evenings from 7.45 to 9.00pm. Or just come along on a Tuesday night; you’ll be very welcome!